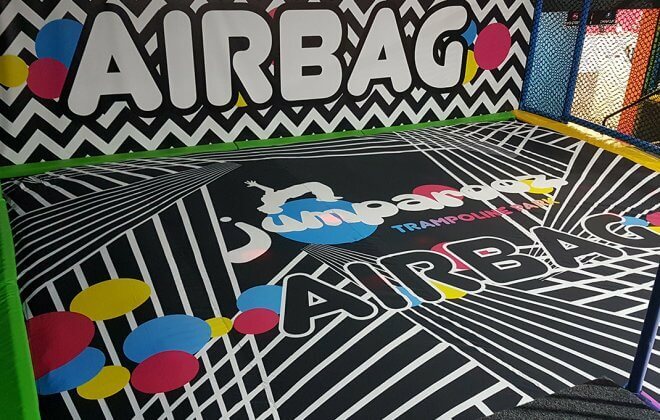 BAGJUMP® Trampoline Park Airbag - The smart alternative to foam! 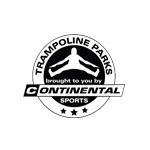 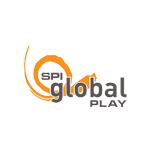 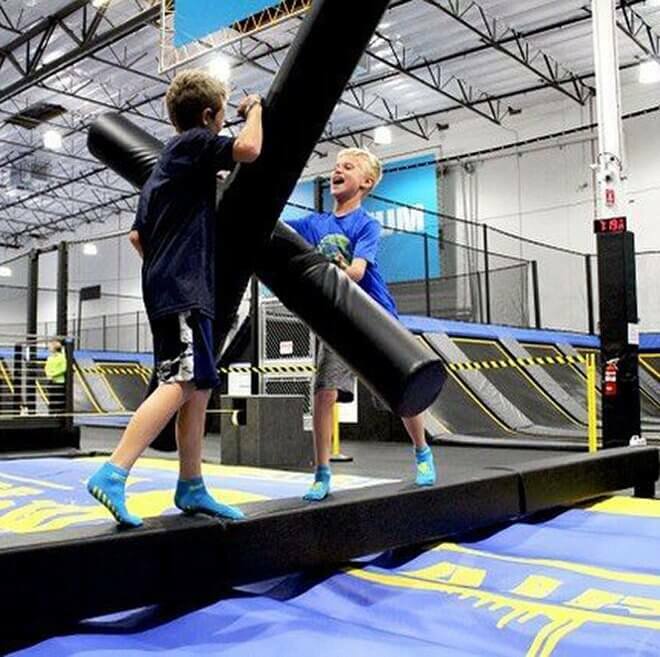 Over 350 Airbags in use at Trampoline Parks worldwide. 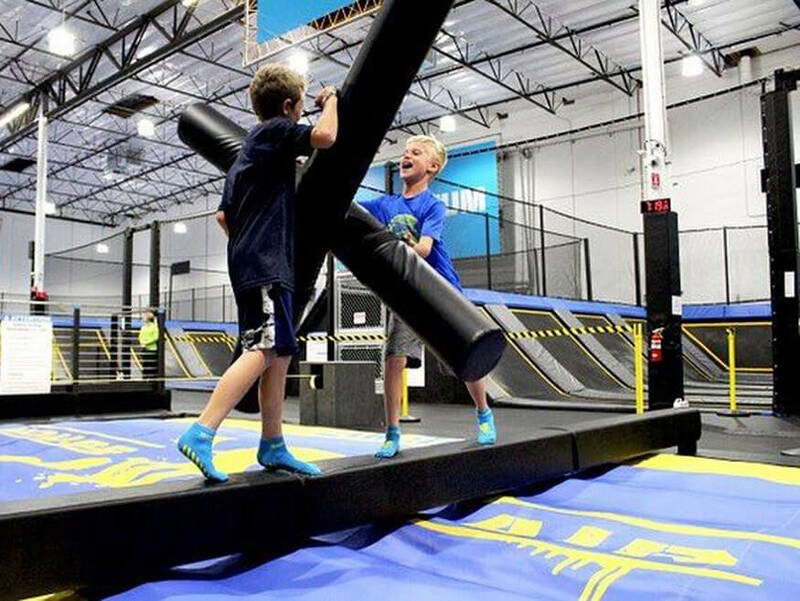 In terms of health, hygiene, safety, jump frequency and durability, the BAGJUMP® Foam Pit Airbag is a very smart alternative. 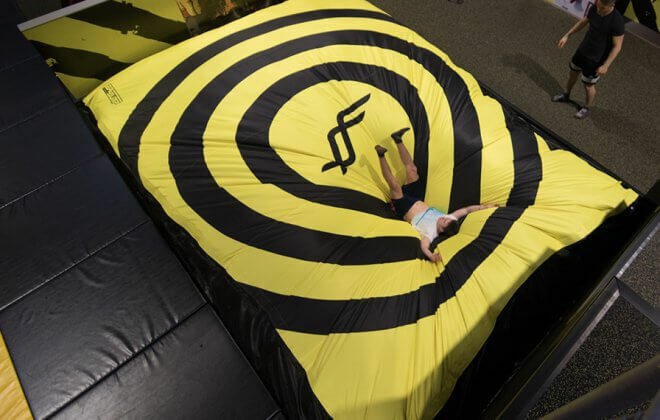 The Foam Pit Airbag can be used both indoors and outdoors in trampoline parks, acrobatics gyms, freestyle sports academies and much more. 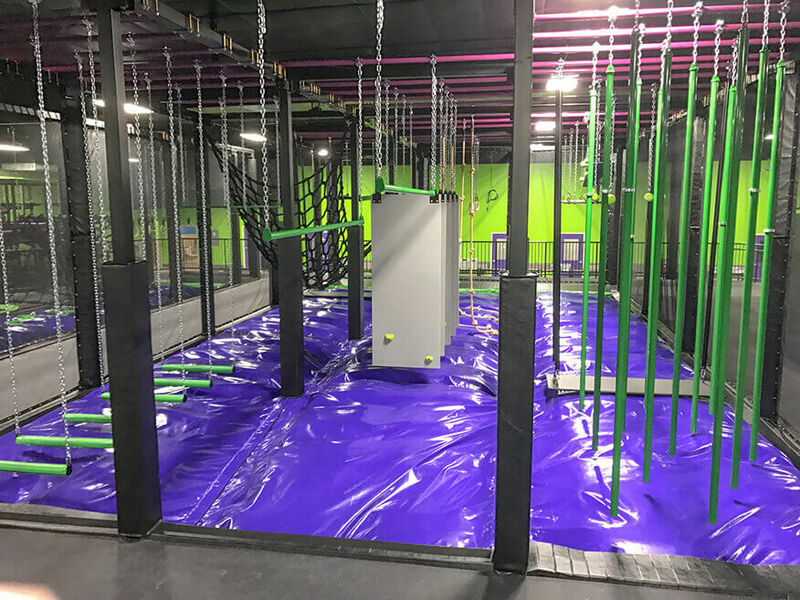 Due to highest fire safety certifications of our materials you will save costs by not having to install as expensive of a sprinkler systems as you would have to with foam in certain states of the USA. 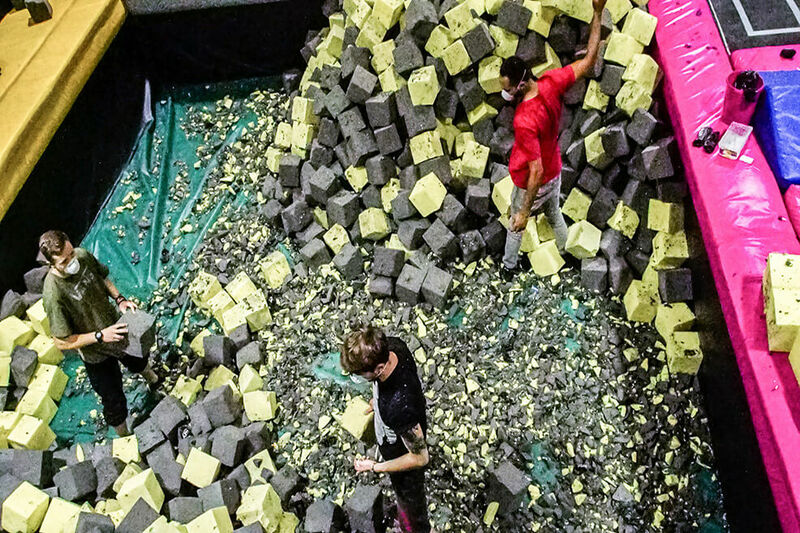 ARE YOU GETTING TIRED OF YOUR FOAM? 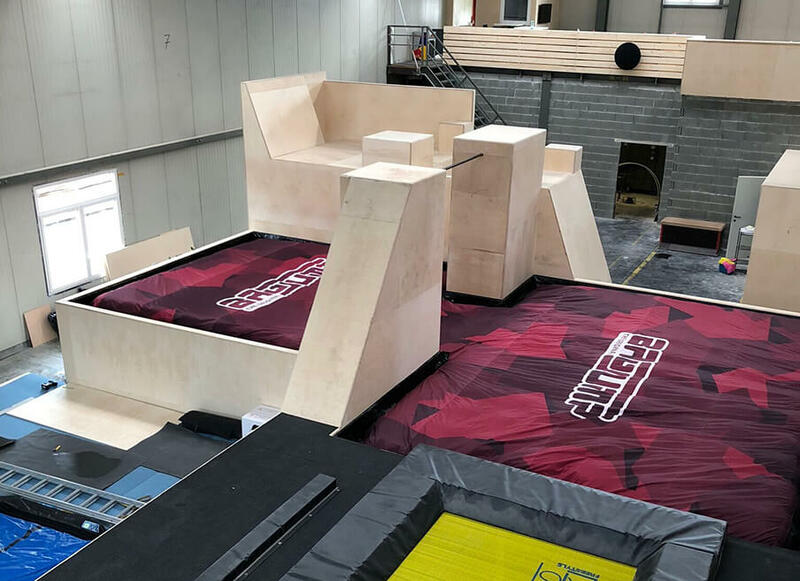 Your foam pit airbag will be one of the most frequented areas in your park with lots of brandable space for people to jump into. 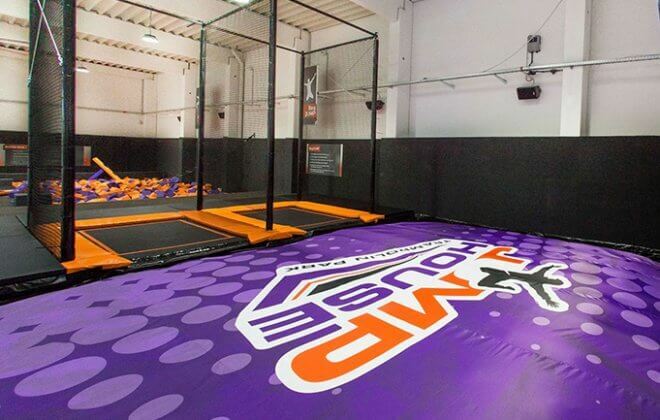 This provides a great picture or video opportunity and very valuable branding space. ONLY SYSTEM with fully replaceable air pillars - patent protected worldwide. 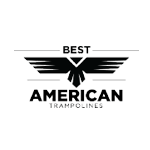 NO patches, NO protection caps, NO short term solutions. 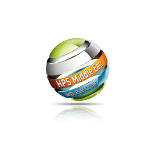 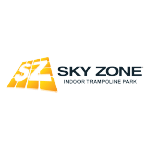 Our system provides a durable long term solution, which you can rely on in the busiest of times. 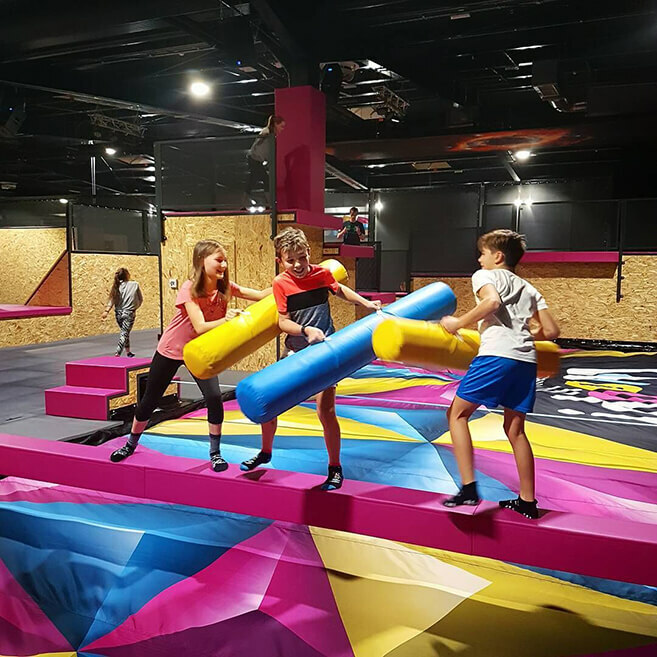 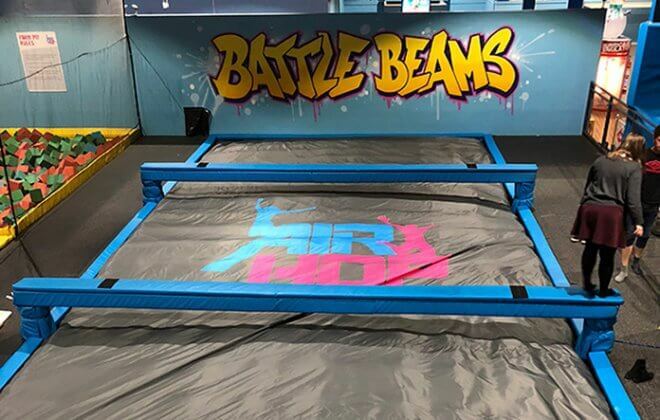 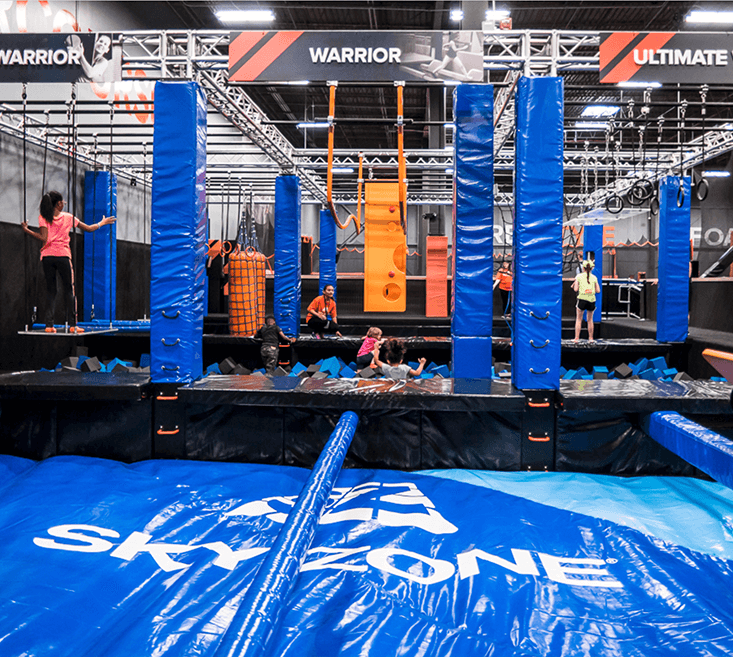 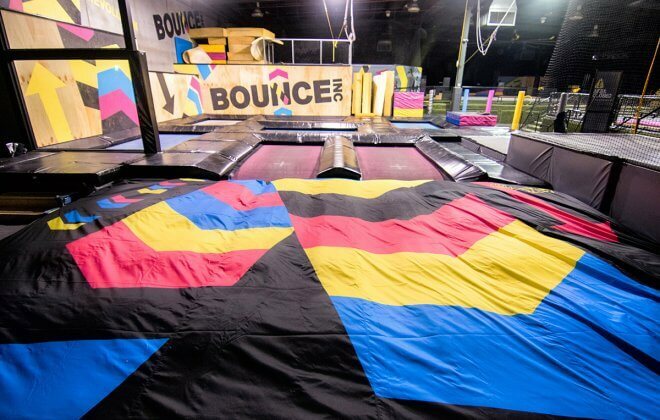 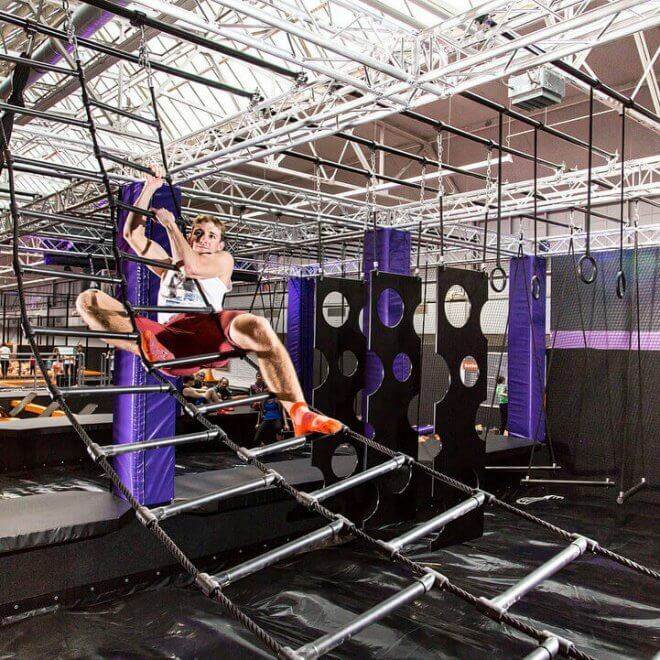 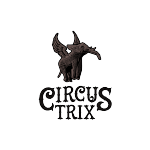 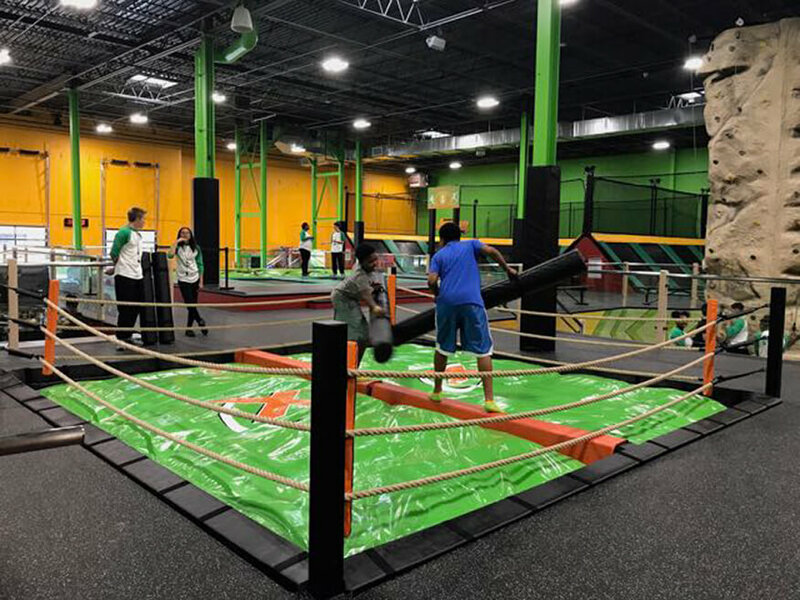 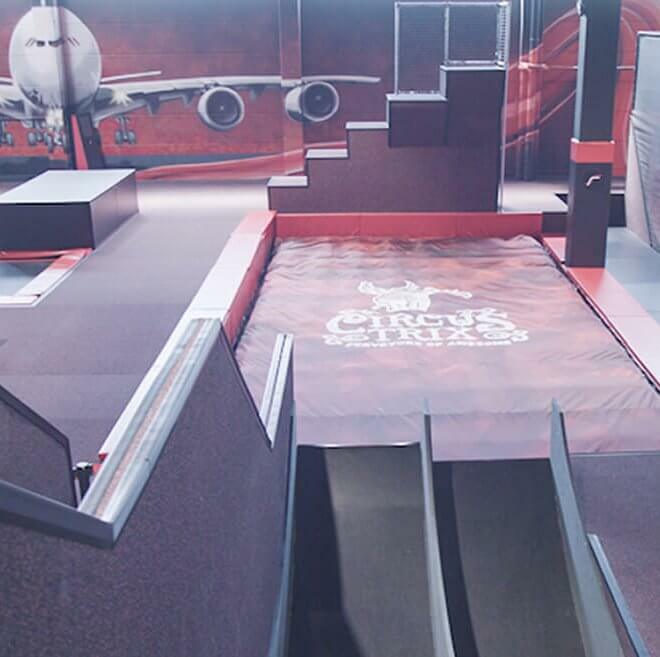 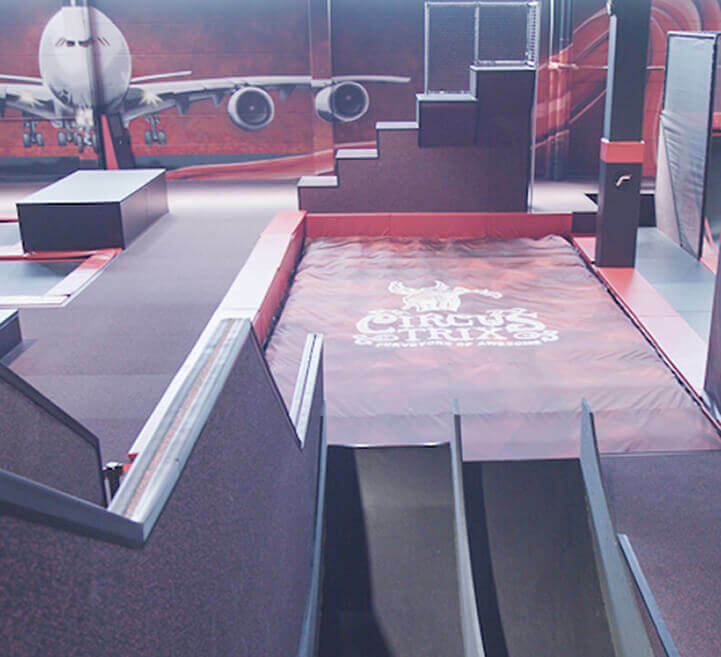 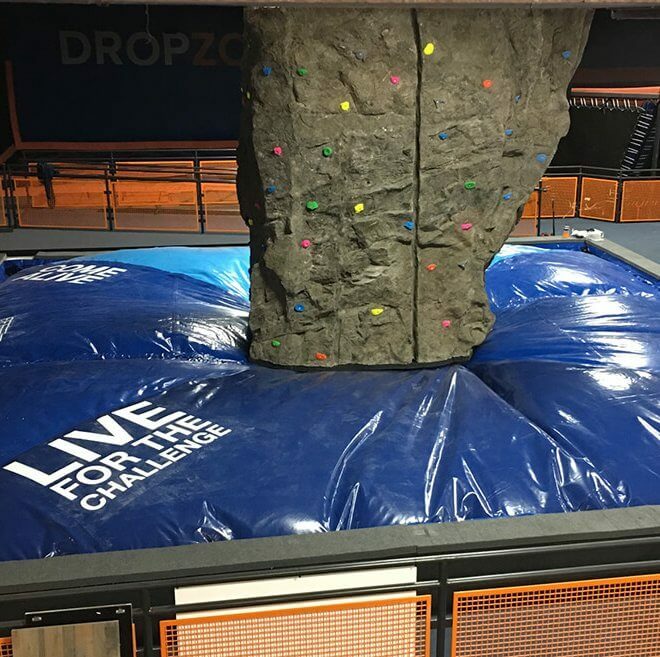 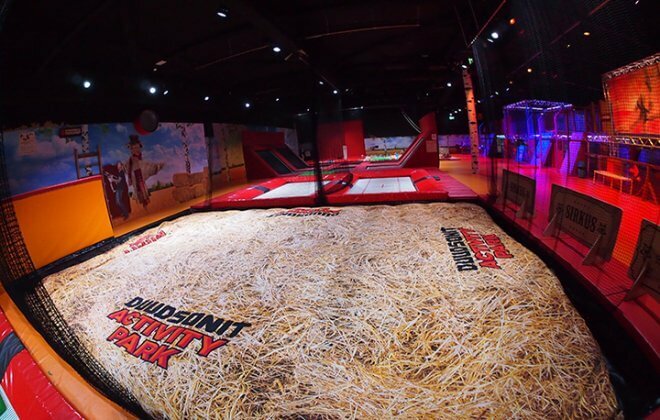 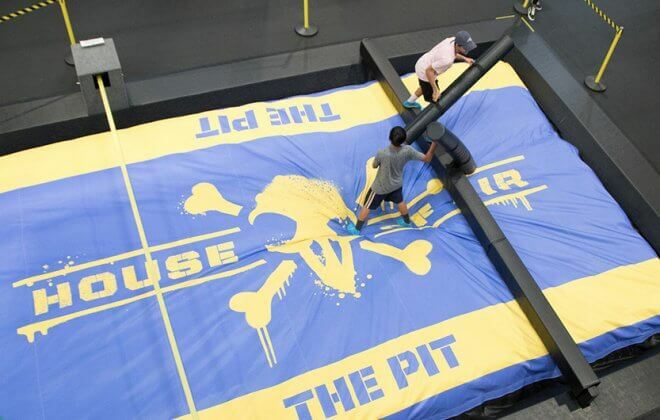 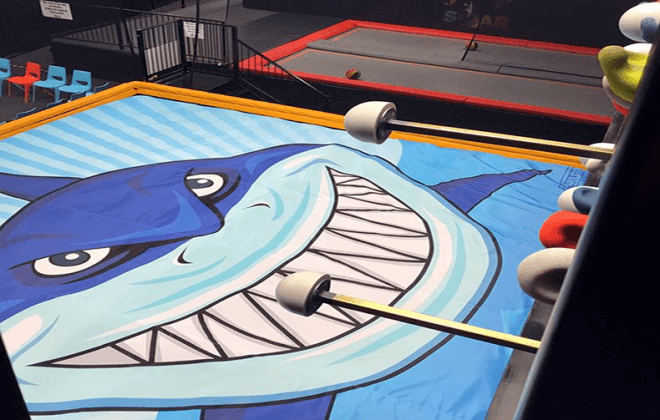 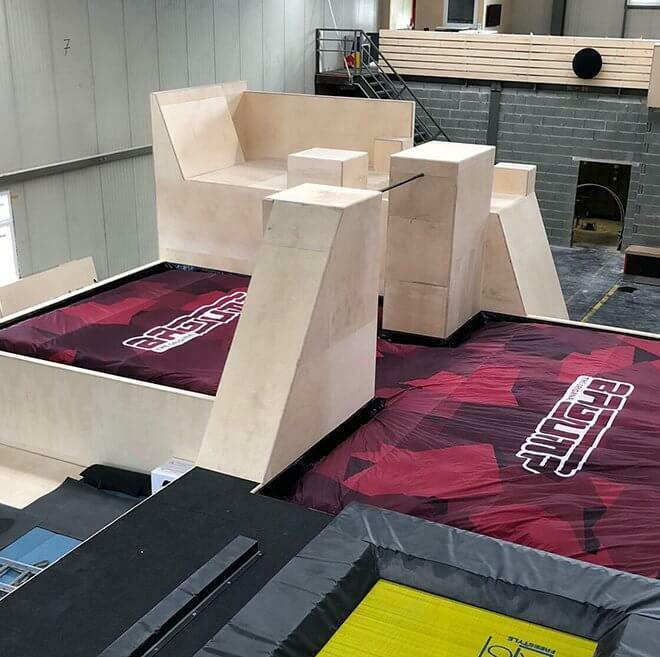 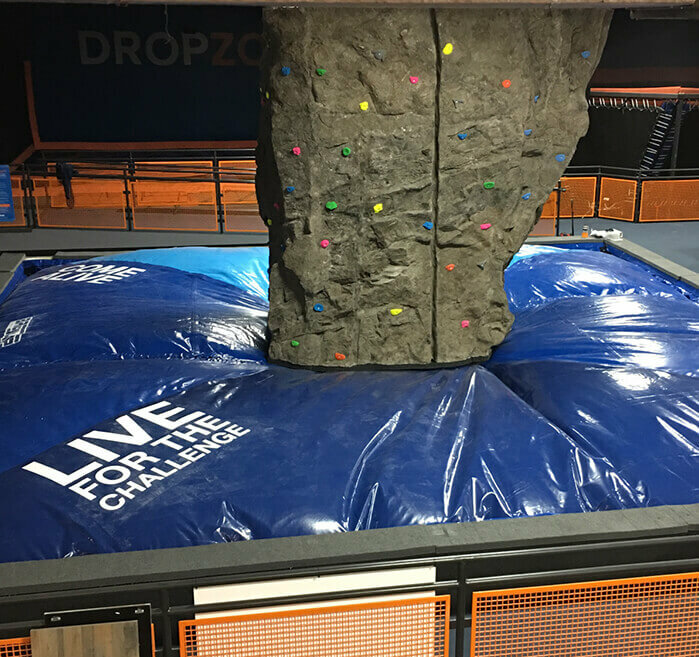 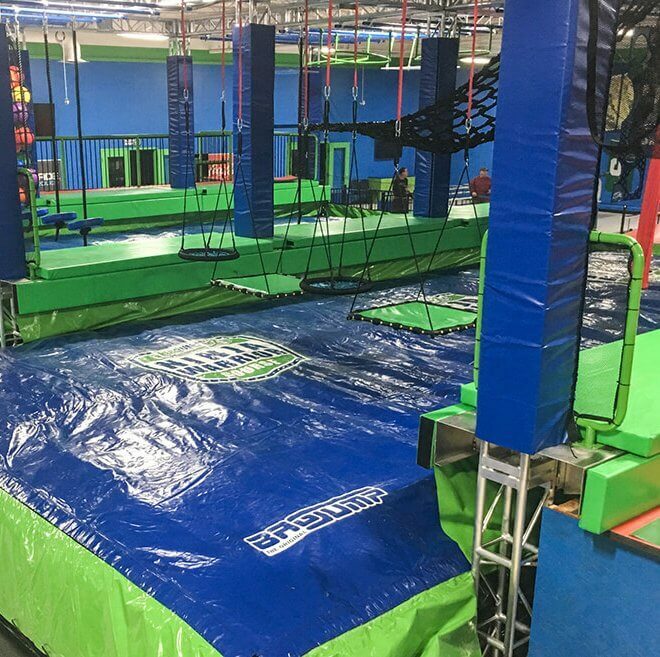 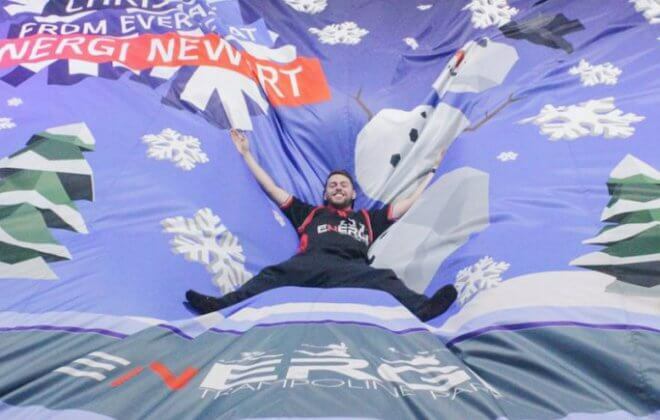 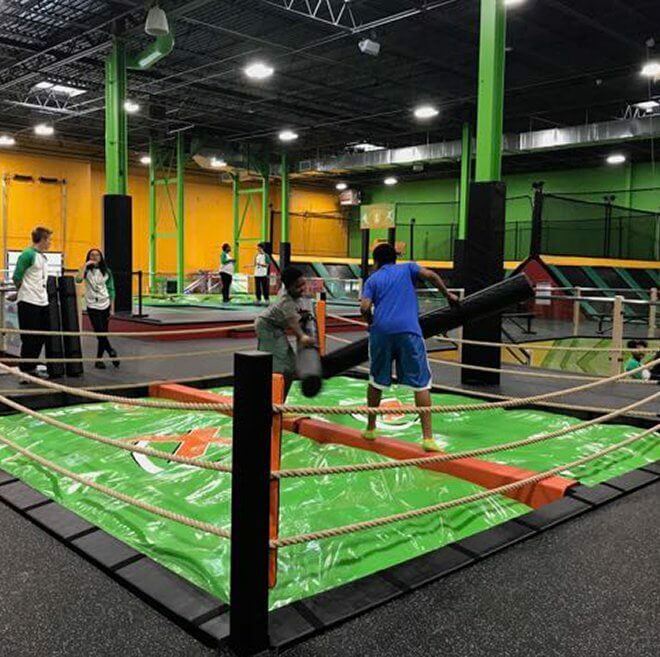 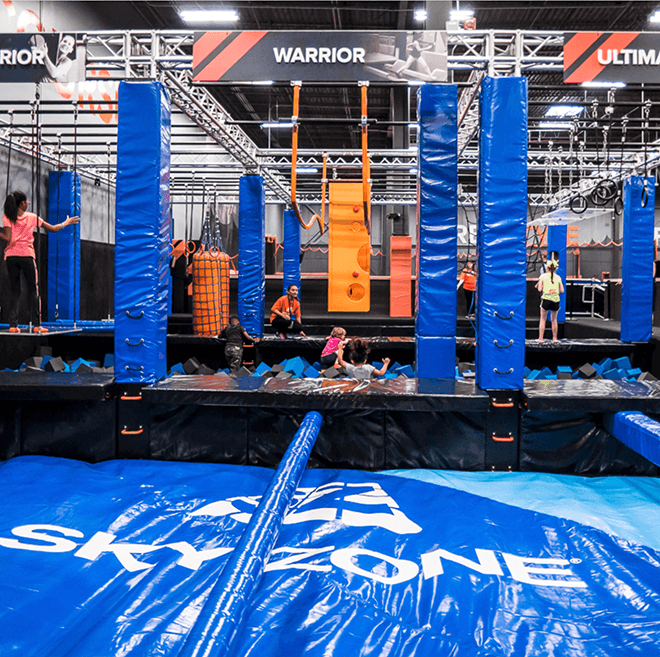 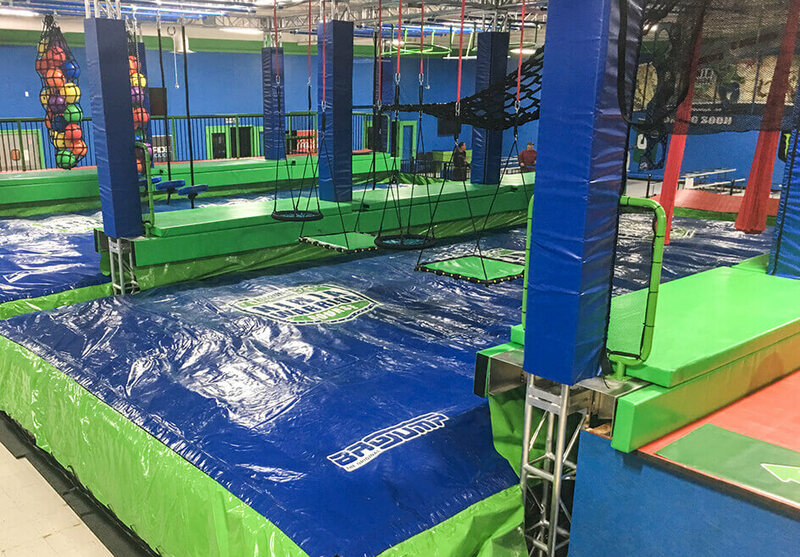 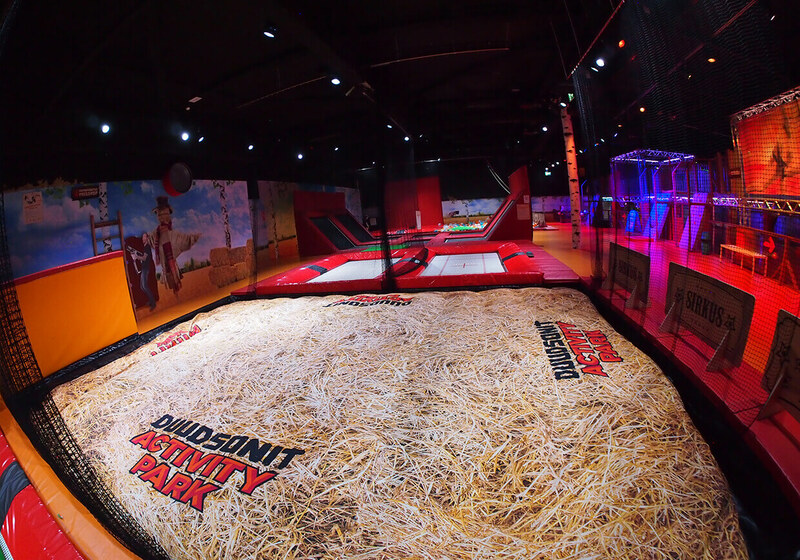 While there is no better feeling than jumping off a trampoline into your BAGJUMP foam pit airbag there are plenty more exciting attractions you can combine with it. 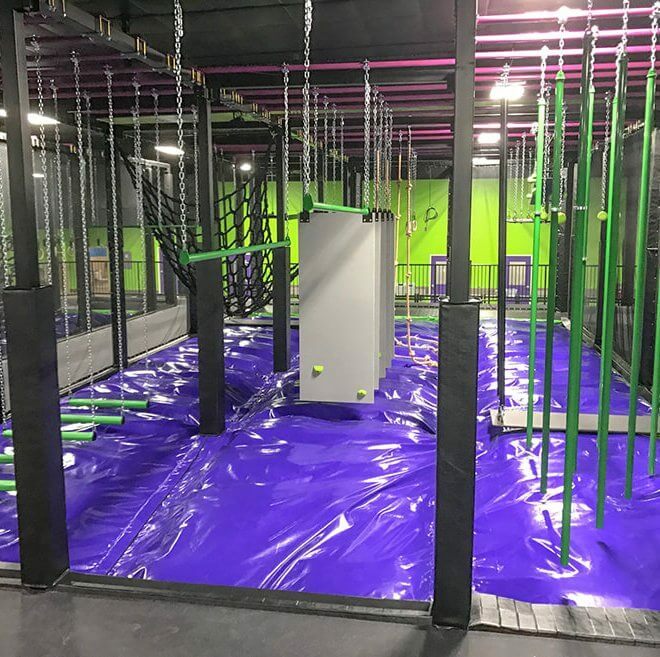 the phone or at your location. 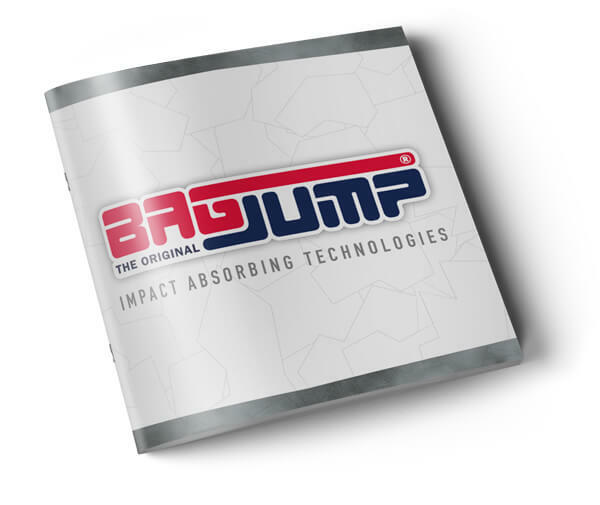 All BAGJUMP® products are produced in Europe according tot he highest safety and quality standards. 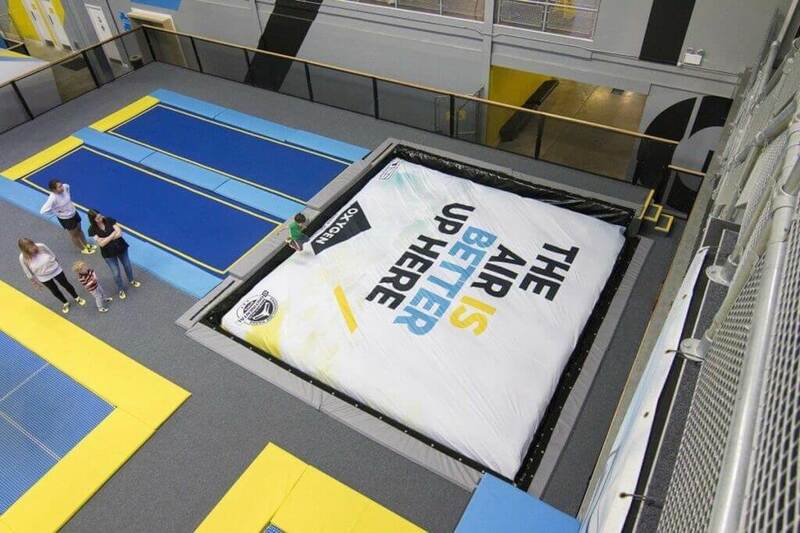 The foam pit airbag is certified by the TUV and conform with the ASTM, ATPA and BSI standard. 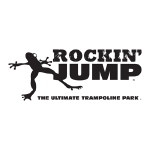 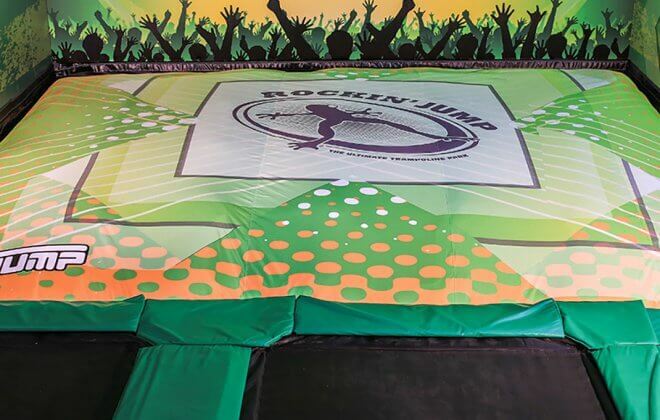 In 2012 BAGJUMP® was the first company to build an airbag to replace a foam pit in a trampoline park. 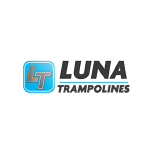 Since then over 350 airbags have been built with a steep learning curve to supply you the best airbag system available worldwide.